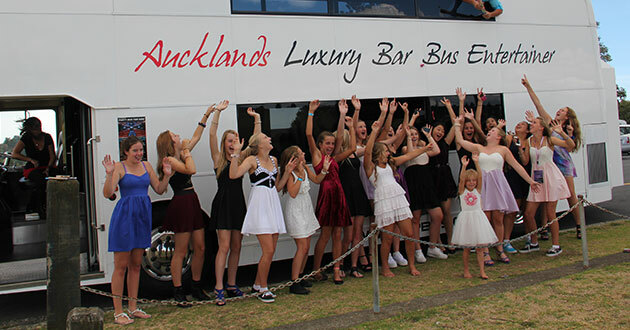 The Topbus provides the most exciting Auckland School Ball Transfer for you and your friends, $20pp for 40 people will ensure you have the Mac daddy of party buses for YOUR School Ball. 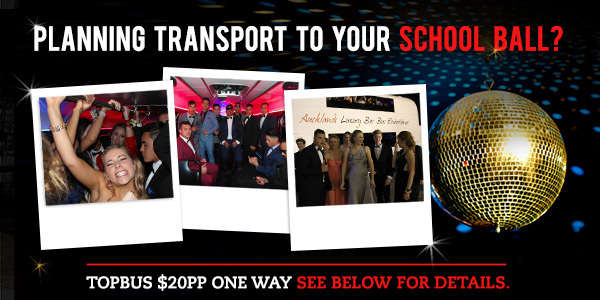 We will take you for an hours transfer so you can dance and party with your friends before the main event. The price is $800 which works out to be $20pp for a maximum of 40 passengers. 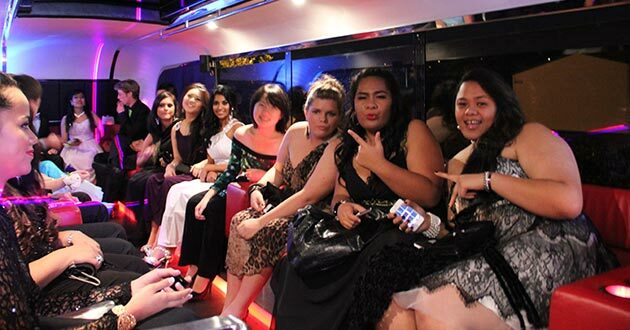 We will rock up at your pre-ball party while you have spent hours getting primped and preened and to TOP it off the Topbus will welcome you into the REAL pre-ball party before the ball, so make a facebook event get your friends amped and book with us! 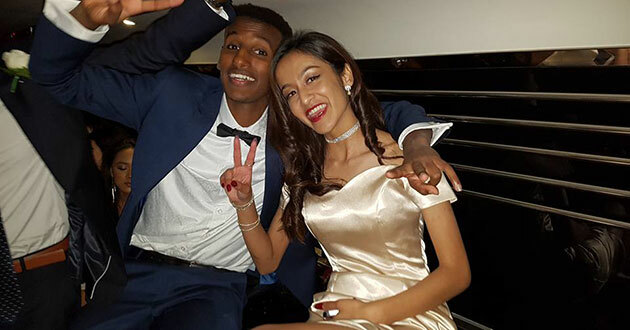 Please note, Topbus will strictly not be carrying or serving alcohol on any School Ball Transfers.